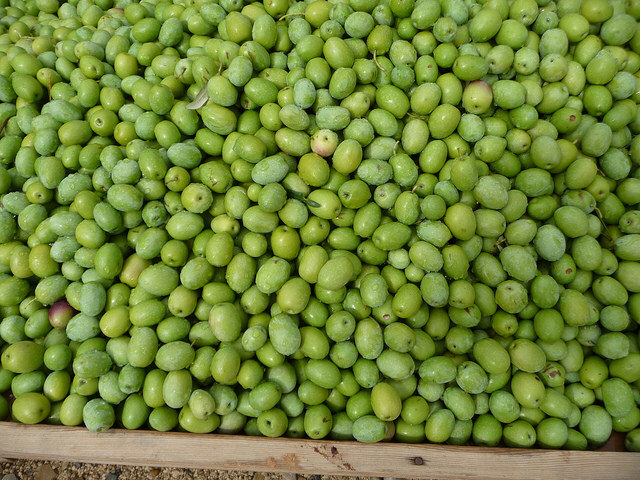 An environmentally friendly strategy for the valorization of olive mill wastewater to converts it from a pollutant to an asset. Research article by Khouloud Haddad, Mejdi Jeguirim , Boutheina Jerbi, Ajmia Chouchene, Patrick Dutournié, Nicolas Thevenin∥, Lionel Ruidavets∥, Salah Jellali, and Lionel Limousy. This investigation has established a complete environmentally friendly strategy for the valorization of olive mill wastewater (OMW). This valorization process includes different steps, namely, OMW impregnation on sawdust, drying, biofertilizer production, and soil amendment. The OMW impregnation on raw cypress sawdust (RCS) was performed using batch procedure mode. During this impregnation, 59% and 71% of the chemical oxygen demand and total dissolved salts of OMW were adsorbed on RCS. The drying of the impregnated sawdust (IS) and OMW was realized in a convective dryer at temperature ranging between 40 and 60 °C and air velocity ranging between 0.7 and 1.3 m/s. The IS char characterization showed the presence of important nutrients (potassium, nitrogen, and phosphorus) contents. The application of the IS char as a biofertilizer for rye-grass growth studies under controlled conditions showed promising results in terms of leaf dimensions and mass yields of the plant. These preliminary results indicated the validity of the established strategy to convert OMW from a pollutant to green fuels, agricultural water source, and biofertilizer. Read/download the full article via ACS Publications.